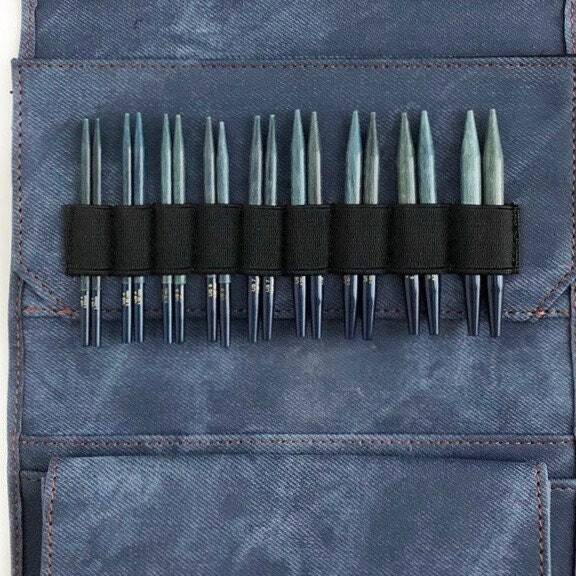 LYKKE Indigo set of 3.5" Interchangeable Circular Knitting Needles. 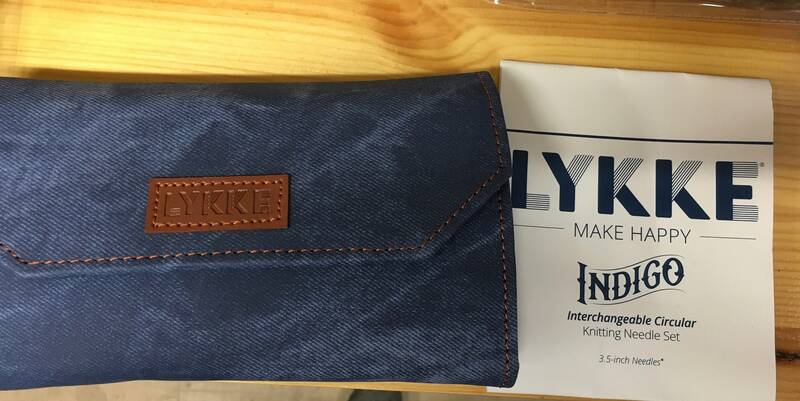 Enclosed in beautiful, high-quality indigo blue denim-effect finish case. 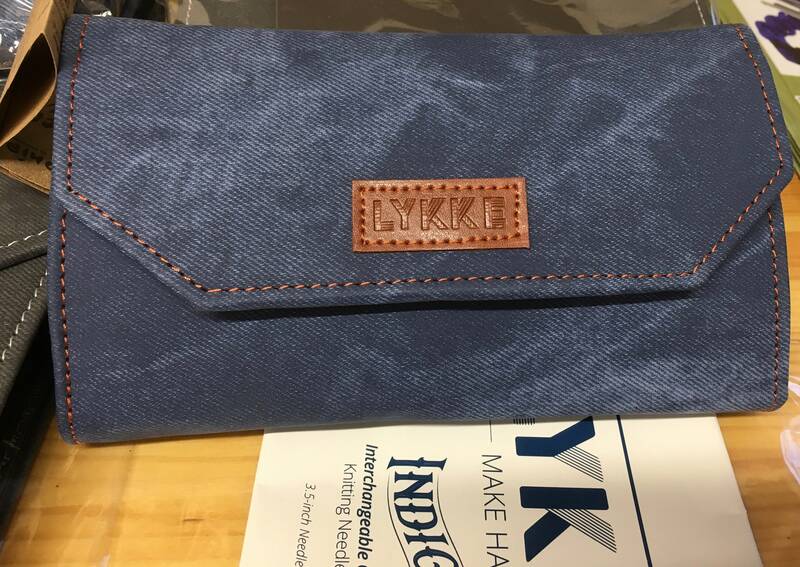 Lykke Indigo interchangeable knitting needles are made of strong blue birch wood and the needles are very smooth and light weight. With their warm character, the Driftwood needles are easy on the hands and the eyes - a true pleasure to work with. Packed in beautiful, good quality case in blue denim effect. Made in Nepal.